BlueCloudTalk is a simple plug and play solution which packs some serious power. Perfect for any team which makes large volumes of calls. An Automatic call distribution system is a must-have tool for modern businesses to succeed in a dynamic market.Also known as ACD (Automatic Call Distributor), the system is designed to answer and distribute incoming calls across different calling agents. 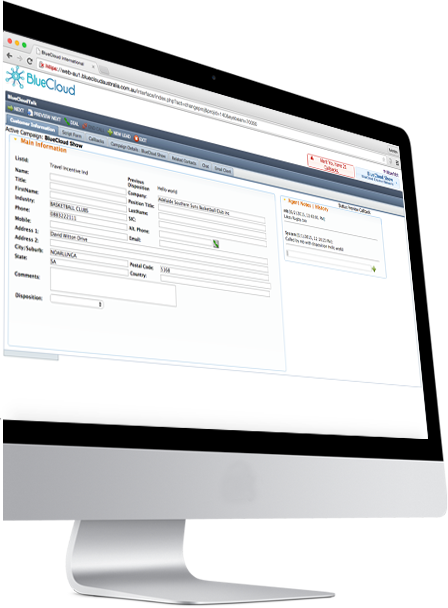 BlueCloud ACD systems are advanced and reliable and are completely embedded in our solutions. Our ACDs make use of CTI (Computer Telephony Integration) and CSTA (Computer-Supported Telecommunications Applications) to provide impeccable calling services. These automatic call distribution systems are designed to provide aneasy selection for any type of call distribution a business might like to opt for. •	Circular (or Rotary) Call Distribution–Call distribution is in order, starts with the next terminal in the order. •	Linear Call Distribution – Call distribution is on order, starts with the first one in the order every time. •	Simultaneous Call Distribution–Concurrent call distribution to all available terminals. •	Uniform Call Distribution–Call distribution is uniform, starts with the terminal receiving the least number of calls. •	Weighted Call Distribution–Call distribution is as per to a configurable weighting. Any business looking to cut down call center costs while improving the overall service requires an efficient call center monitoring system. With our high-quality monitoring system, call monitoring becomes a fairly simple chore to accomplish. There are several roles played by an efficient ACD Call Centre call monitoring system, ranging from improving the customer experience to enhancing the overall departmental performance. With BlueCloud’s efficient ACD call center monitoring system, businesses no longer need to have separate systems installed for call recording and call barging. Parting constructive, immediate, and important feedback to calling agents become easy-peasy with our call monitoring system. Doesn’t matter what action plan is employed by the business, our industry-standard automatic call distribution software system can be easily adjusted accordingly the requirements call for. We are proud to offer the most powerfulcall center management softwareaimed directly at call center managers, and not at their tech teams. Our software flaunts features that make the management process easier and as streamlinedas possible to facilitate monitoring. Among many features, the BlueCloud call management software enables whisper coaching. Whenever call managers feel that the calling agent is having a rough time with the client, they can drop some enlightening advice to the calling agent without disturbing the caller.Because call barging aids in reducing call transfers and increasing first call resolution, we’ve built the feature right into our call center management software. Call center managers and executives can benefit from the feature and seamlessly join the conversation going between the calling agent and the client, provided the situation asks for it. 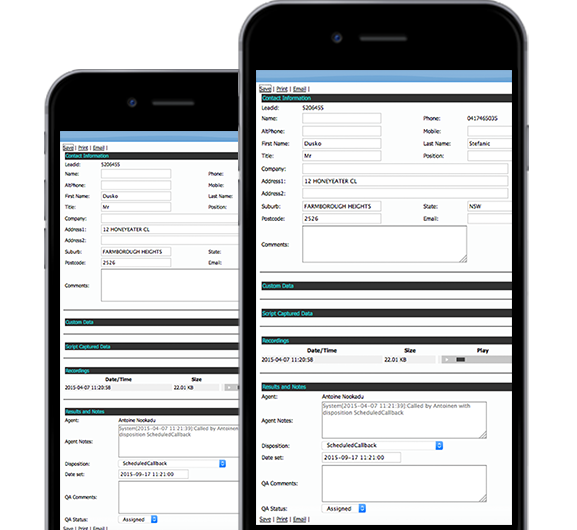 Managers also have easy access to all campaign settings, real time metrics and a specific QA module to access recordings of all calls, agent notes, call outcomes etc. to make important campaign decisions or optimization on the fly. With our call recording feature, call center managers and executives can easily track their team’s performance and look for sections requiring improvements. Moreover, the feature facilitates agent training and coaching sessions. The voicemail feature of our call center management systemallows call center managers to take in client requests even while unavailable. Call center must-have metrics include service level, average abandonment time, and a number of calls in queue. In addition, we provide call center managers with a plethora of simple to use metrics to help them make decisions on their ongoing campaigns. With our top-notch call center management system, call center managers have the ability to easily draw important conclusions with the data consorted by the metrics reporting feature.